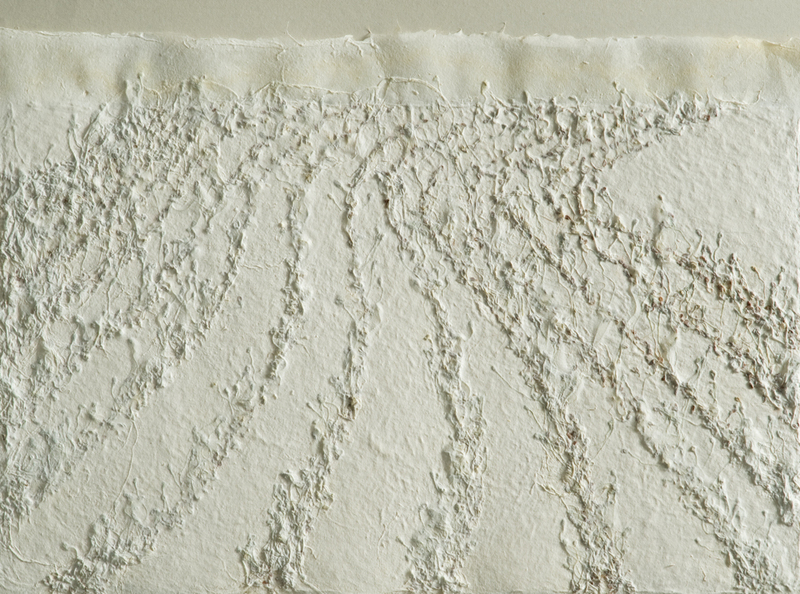 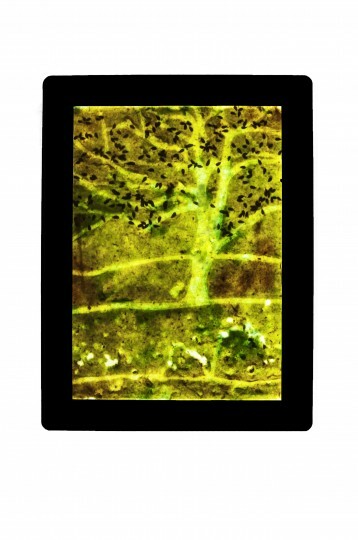 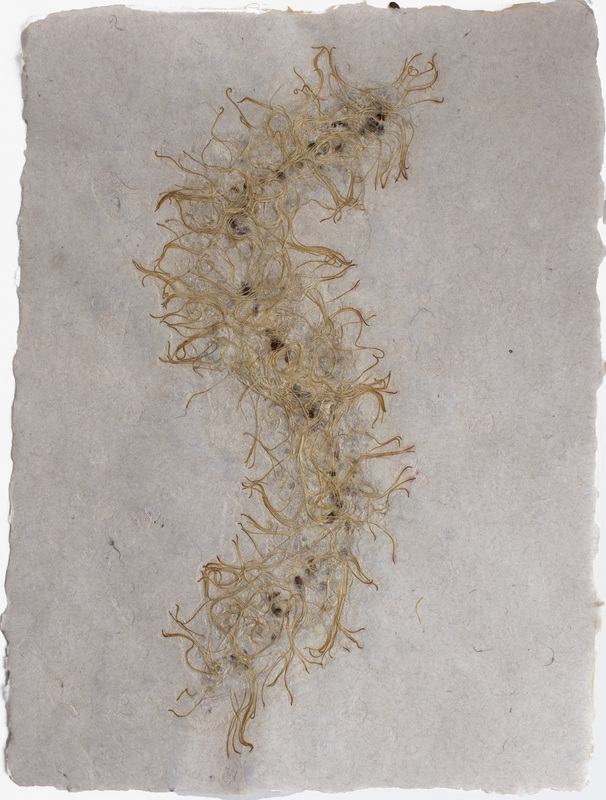 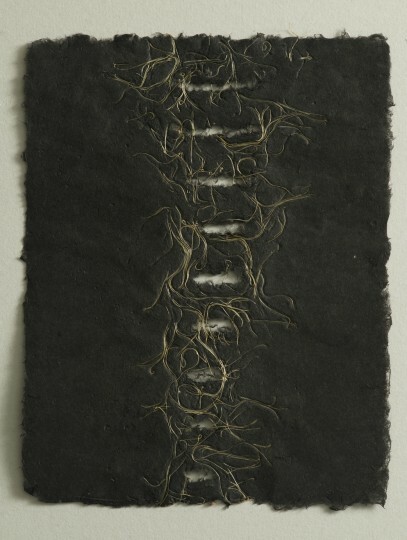 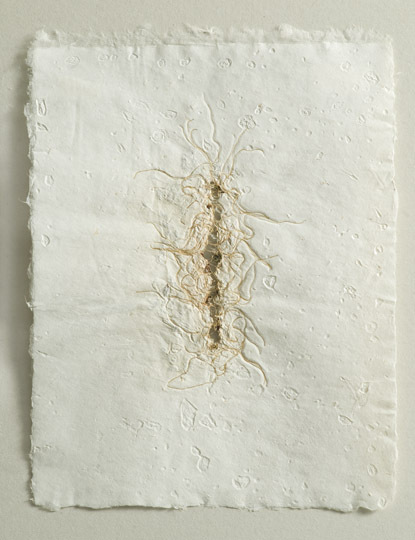 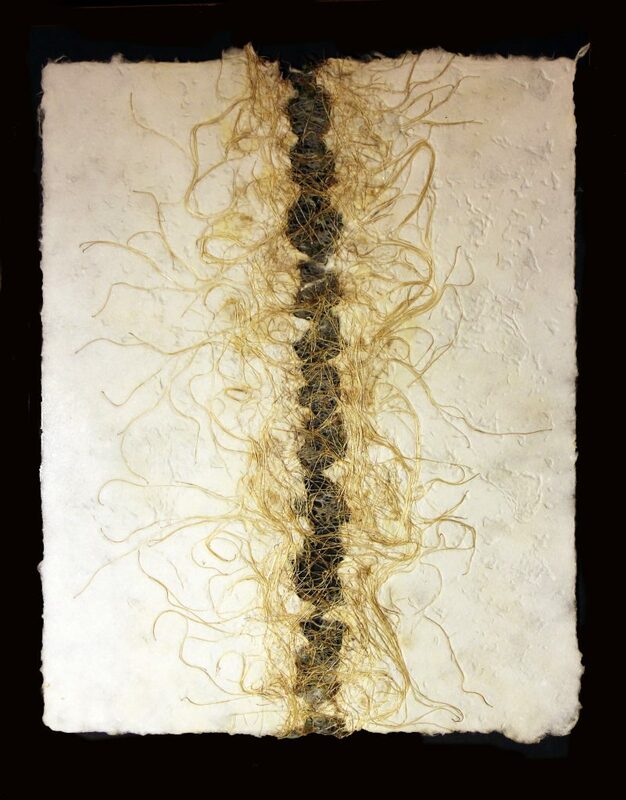 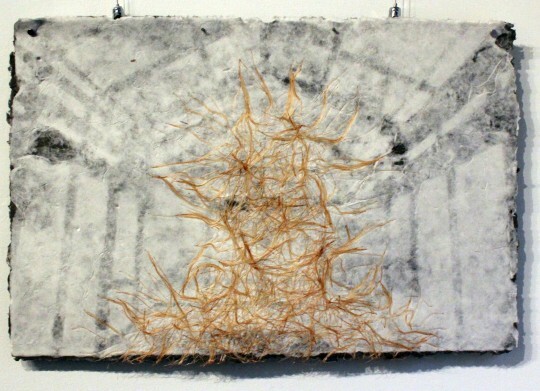 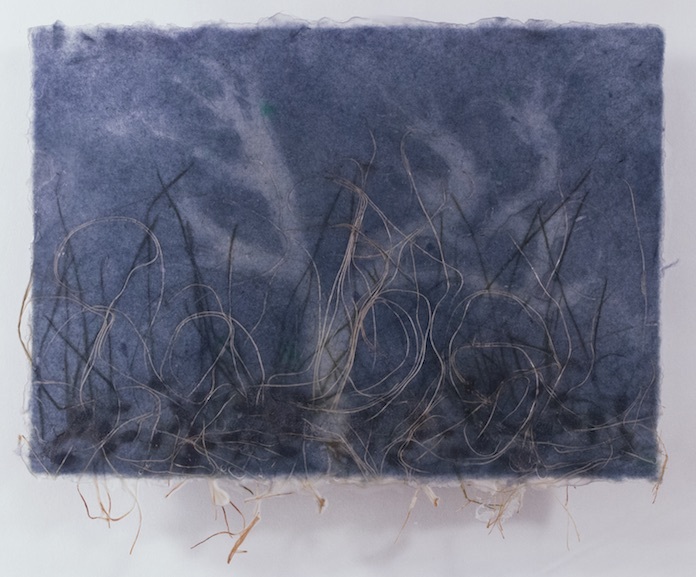 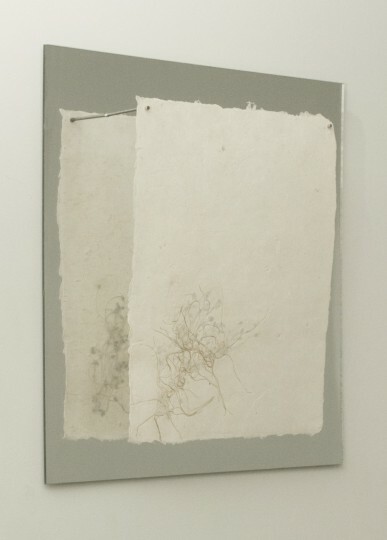 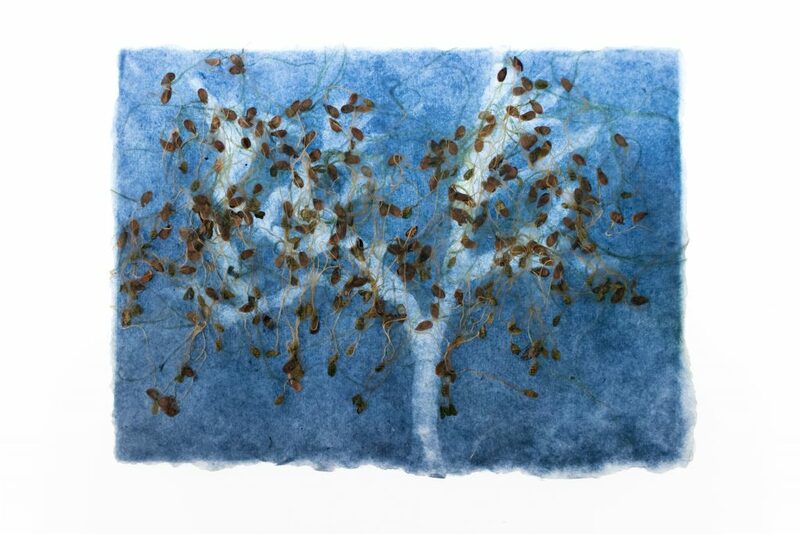 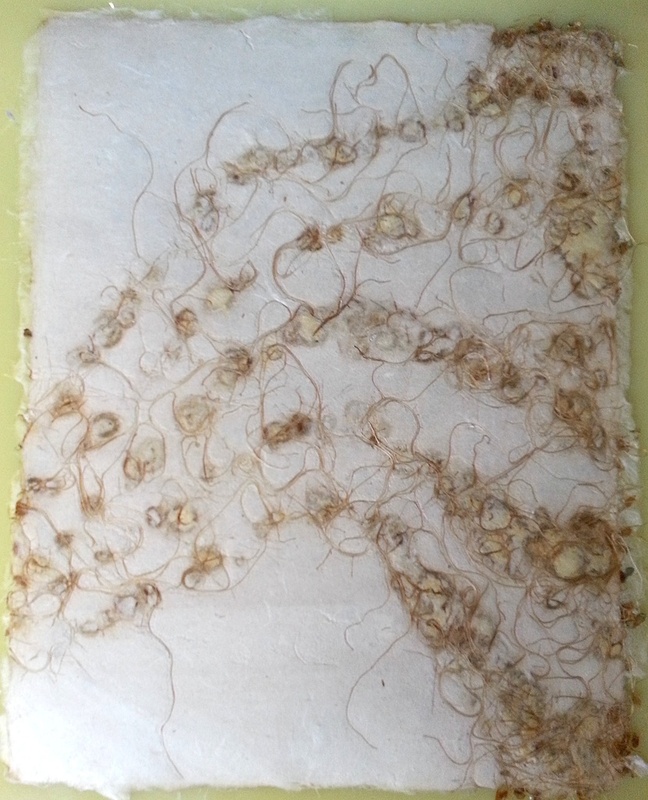 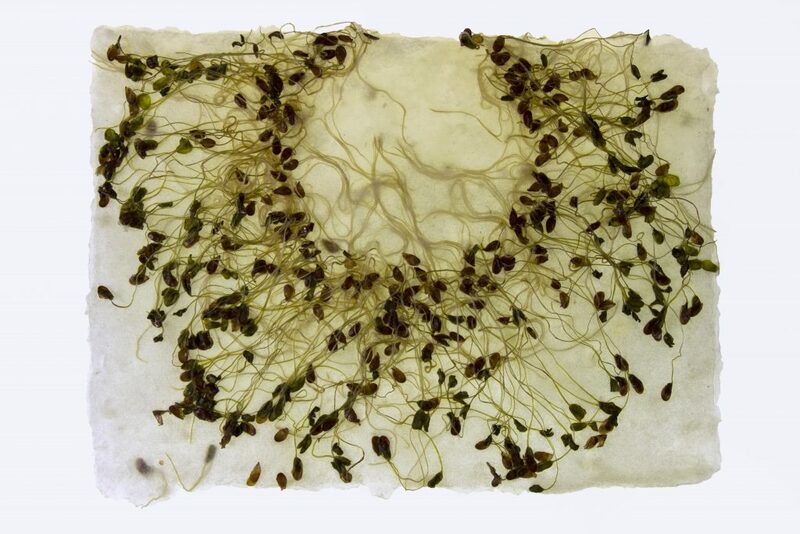 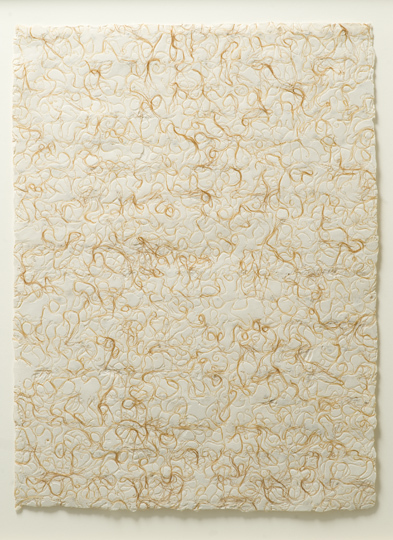 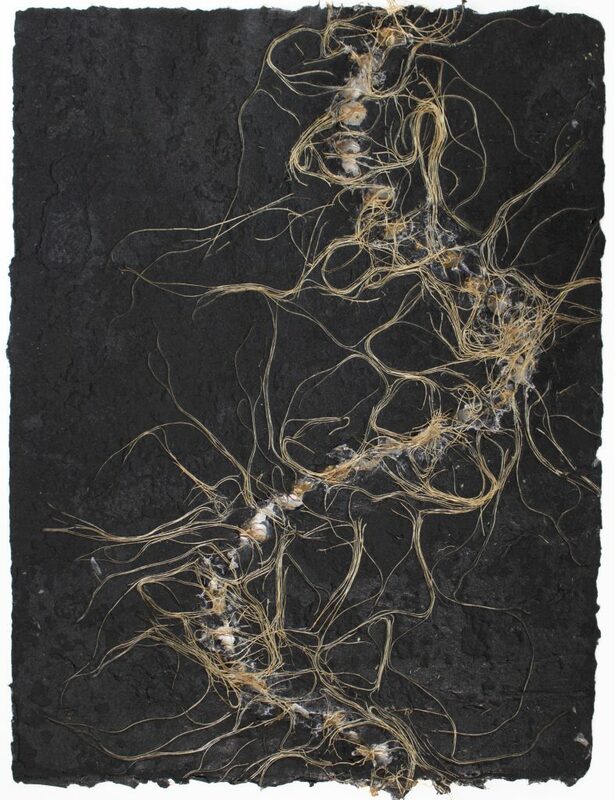 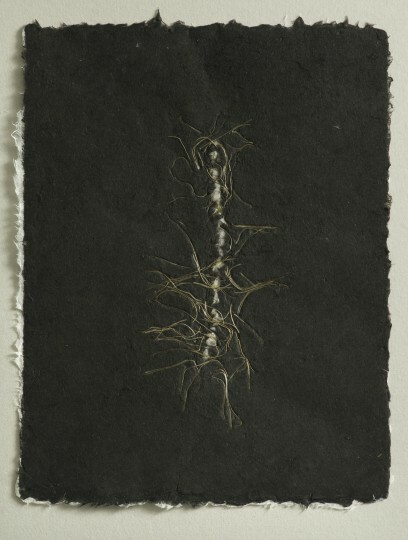 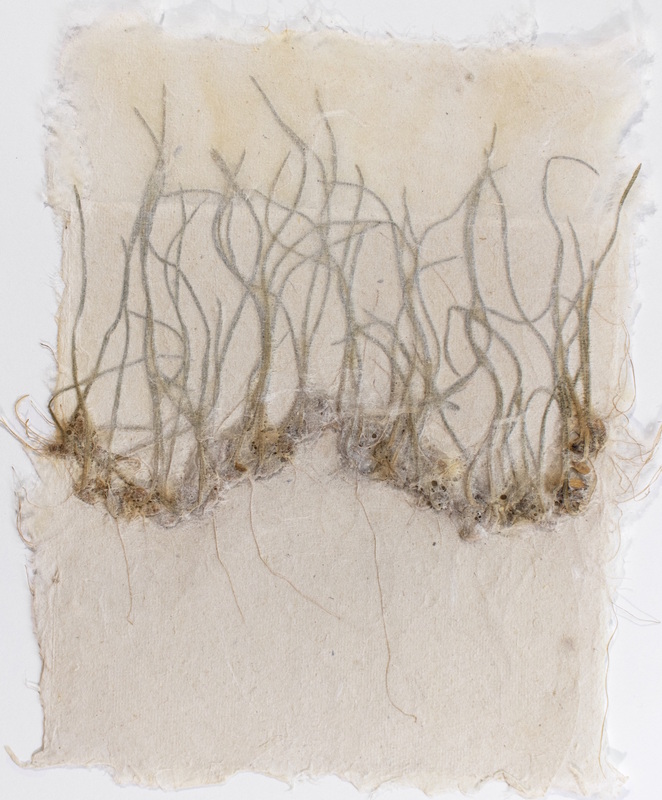 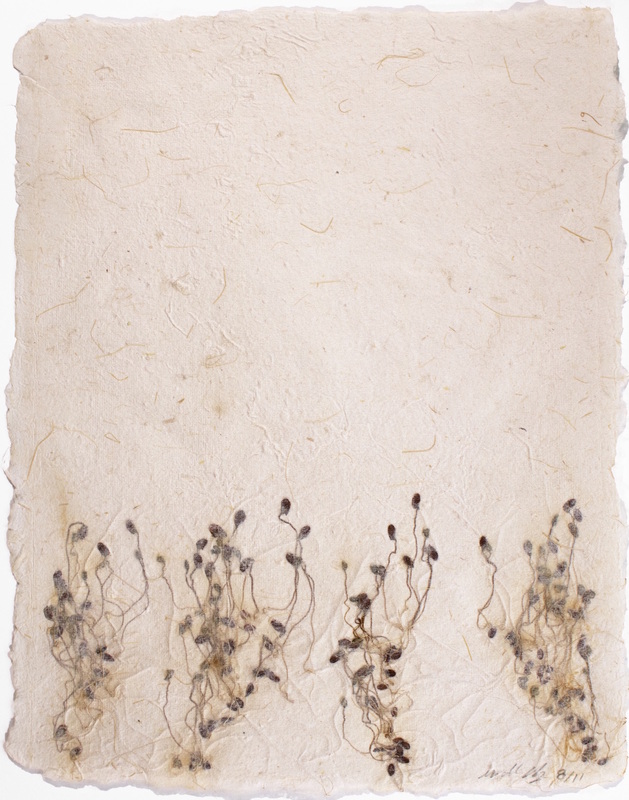 Drawing Roots is composed of 2D and 3D pieces out of handmade paper combined with the process of hydroponics. 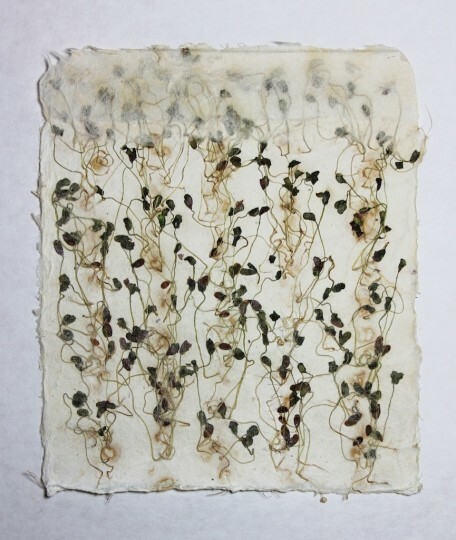 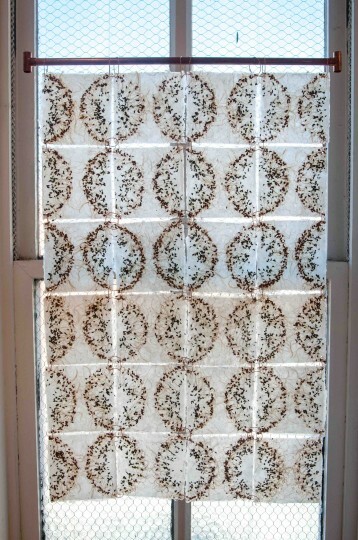 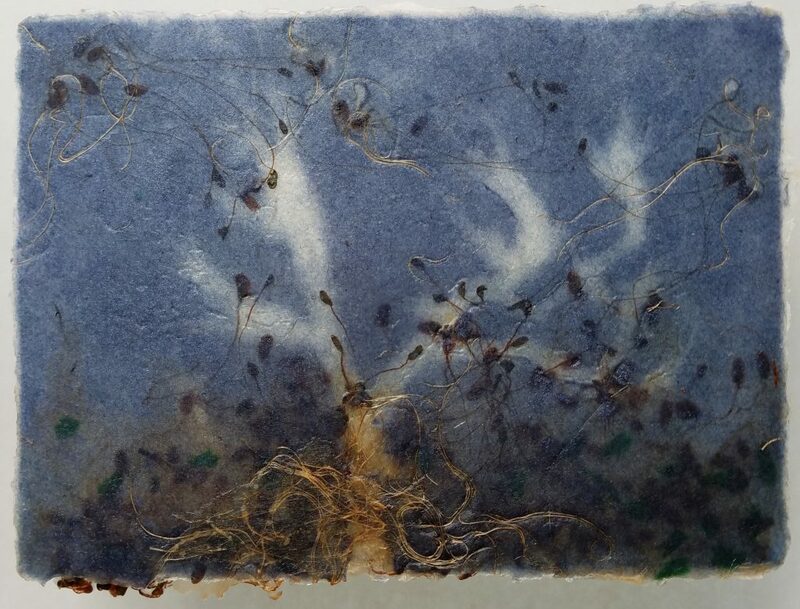 I have pioneered a technique of germinating seeds in handmade paper. 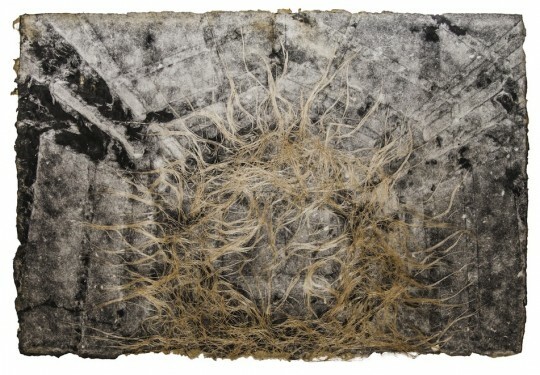 Drying the paper out and pressing the sprouts into the paper captures a form of mark making that produces an improvisational set of drawings representative of a moment caught in time and the intricacies of maintaining sustainable living practices within an environment that has been irrevocably altered by human industrialism.